Fear of a Krabby Patty (DVD) – From SpongePedia, the biggest SpongeBob-wiki in the world! 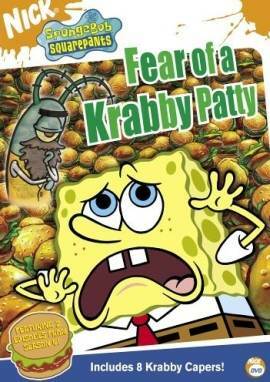 Fear of a Krabby Patty is a SpongeBob DVD that contains 8 Episodes from Season 1, Season 2, Season 3, and Season 4. This page was last modified on 20 March 2011, at 19:43.